Sergio Marchionne, the CEO of Fiat Chrysler Automobiles (FCA), will redirect the company through electrification as diesel fades away. 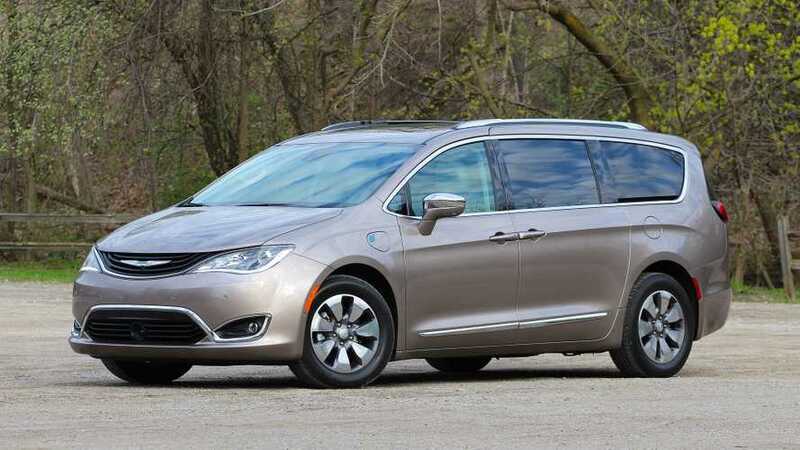 There will be more hybrids, plug-in hybrids and all-electric models, as replacements for diesels throughout the FCA automotive group. "Admitting he has reversed his stance on electrification, Marchionne tells media and analysts during the automaker’s second-quarter financial report his “aversion” to electrification was based on the development costs associated with the powertrains compared to other options, such as diesels. “What makes it mandatory now is the fate of diesels,” Marchionne says, noting the rise in “anxiety” around diesels and emissions compliance, which ultimately will result in weaker support for diesel going forward." 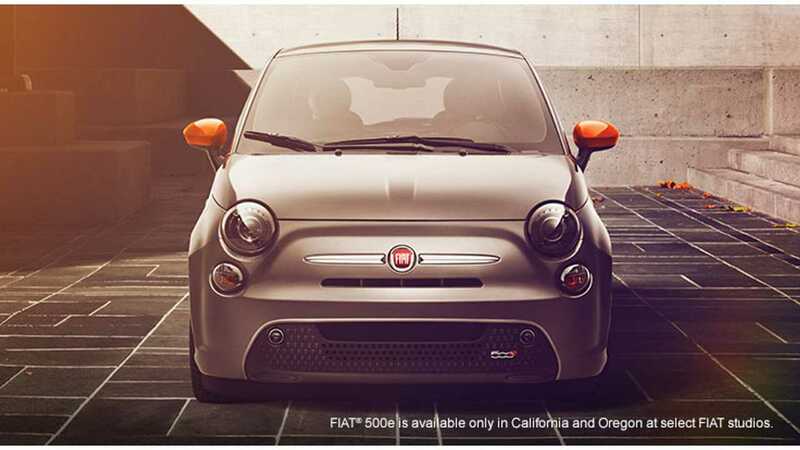 There will be more plug-ins in FCA's portfolio, but Marchionne warns that prices of cars could go up, so lets say he has begrudgingly accepted the electrification of the automobile at this point. "Marchionne doesn’t specify a timetable for electrifying FCA’s portfolio, and he remains concerned about development costs and managing variable costs for key components such as batteries. “If the cost of batteries doesn’t come down, there will be a huge increase in pricing in 2022 and that will cause shrinkage in demand,” he warns." Beside Fiat and Chrysler, FCA intends to introduce plug-in models through the Maserati brand as well. 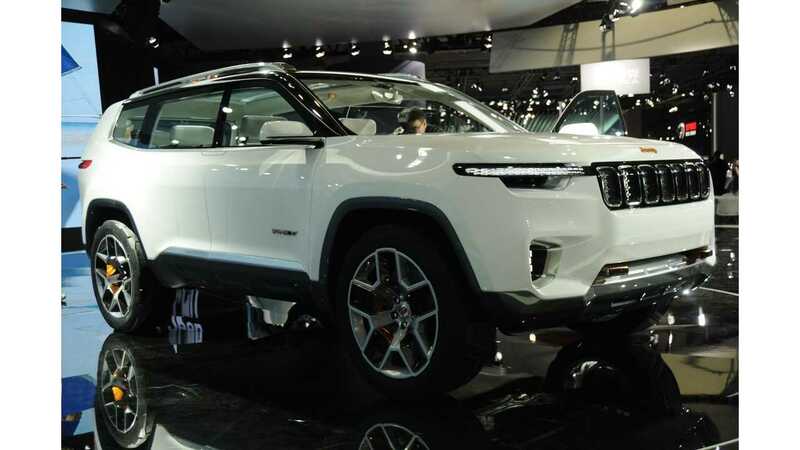 Separately, Jeep probably will offer a plug-in hybrid model in China, as the 3-row concept Jeep Yuntu was unveiled in April. Marchionne will step down as CEO at the end of 2018. Electrification will no doubt carry on in a more meaningful fashion at that time.